You suffer from a strangulated hernia when you portion of the small intestine or the fat within the abdomen pushes through the lower abdominal muscles. This can restrict blood supply to your small intestine and lead to other complications. Some people have it at the time of birth, while others develop it when the abdominal muscles become weak with age. You usually need surgery to resolve the issue, so it is important to have an understanding of different strangulated hernia symptoms to act quickly. You may experience different symptoms depending on the severity of your condition, but most symptoms can be divided into three categories. You may experience a variety of constitutional symptoms because of a strangulated hernia. Fever is the most common symptom in this case – your immune system uses this as a defense mechanism against infections. You may have an increased heart rate due to this condition. Be sure to seek medical assistance if you notice these constitutional symptoms. Some strangulated hernia symptoms may appear at the site of the hernia. These are called localized symptoms and may vary from person to person. Some people may develop a bulge at the affected area, while others notice the affected area become red or irritated. The protrusion is usually quite tender. You may also experience pain at the site of the hernia and it usually becomes worse over time. Be sure to talk to your doctor if you notice any of these symptoms. 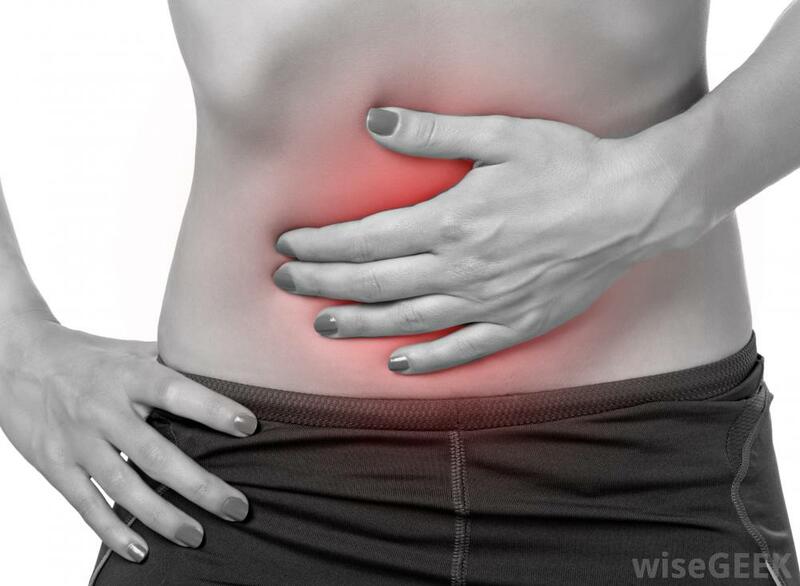 It is possible to develop some gastrointestinal symptoms due to a strangulated hernia. This usually happens when you do not seek treatment for your condition. Some of the most common gastrointestinal symptoms include vomiting, nausea, constipation, and diarrhea. This usually means that the infection is no longer restricted to one area and is affecting other regions of the body as well. In this situation, it is important to perform a surgical procedure or else the protruded portion may die due to no blood supply. Be sure to seek immediate medical assistance if you know you have a hernia and have recently started experiencing gastrointestinal symptoms. There is no medicine available to treat a strangulated hernia. Your doctor may give you antibiotics considering specific strangulated hernia symptoms, but you will always require surgery. In fact, the condition is often considered a surgical emergency. It is important to avoid pushing the hernia back because this can affect the blood flow and may even cut off any minor blood supply to the affected area. Sometimes, it is possible to reduce the hernia without surgery, but there may still be pain, which usually indicates strangulation. Therefore, it is usually a good idea to go for surgery, so your doctor could see if there is any strangulation that needs to be undone. Work with your doctor to learn how to maintain a healthy weight. You should also work with a dietician to know what changes to make in your diet to control your weight. Include high-fiber food in your diet to prevent constipation. You should also eat more of veggies, fruits, and whole grains to prevent constipation. Avoid heavy lifting as much as possible. If you really need to lift something heavy, be sure to bend from your knees and lift using your legs. Quit smoking. Smoking can cause a chronic cough that may in turn aggravate your condition. Avoid using a hernia truss, which is used to support the affected area and keep the hernia in place. This is not the solution to your problem. You can delay things this way but you will eventually have to go for surgery.